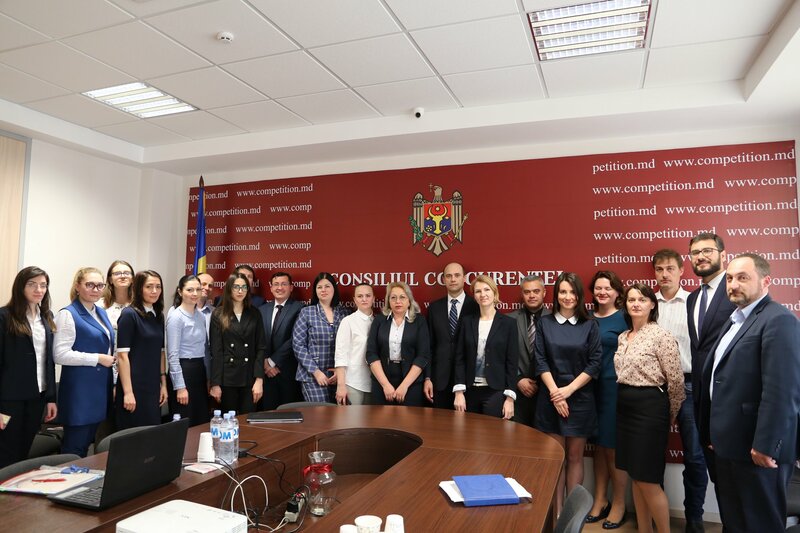 On April 2, a workshop on Competition Law was held for representatives of AmCham Moldova. The event was opened with a keynote address from Marcel Raducan, President of the Competition Council and moderated by Viorel Mosneaga, member of the Competition Council Plenum. 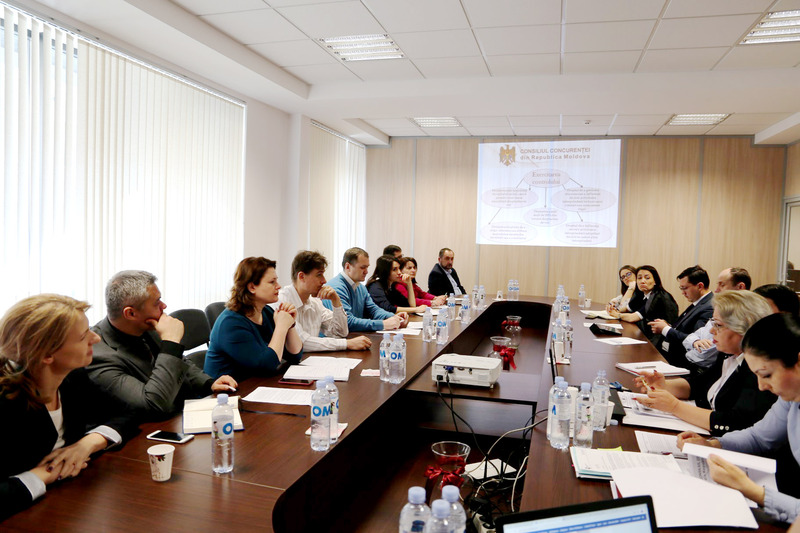 The seminar focused on familiarizing business representatives with the main definitions and provisions of the competition and advertising legislation. In this aspect, the authority representatives have shared their opinions regarding the impact assessment of the normative acts on the competitive environment, analysis of actions/inactions of the public authorities applied for restriction, prevention or distortion of competition, examination of unfair competition acts and inappropriate advertising, and analysis of anti-competitive practices, namely abuse of a dominant position. In addition, during the event, AmCham Moldova members have had the opportunity to interact with the Competition Council representatives’, discussing various situations with a major impact on business, such as: methods to assure fair competition between all the players on the market, promotion of the competitive culture among the companies.